Greencoat Capital LLP has announced the acquisition of Islip and Springhill solar farms from DIF Infrastructure III. Greencoat is acquiring 100% of both assets for its Greencoat Solar II fund. Islip and Springhill are two 5MW solar farms located in Northamptonshire and Gloucestershire respectively. Both plants have been operational since 2011 and were acquired by DIF in 2013. 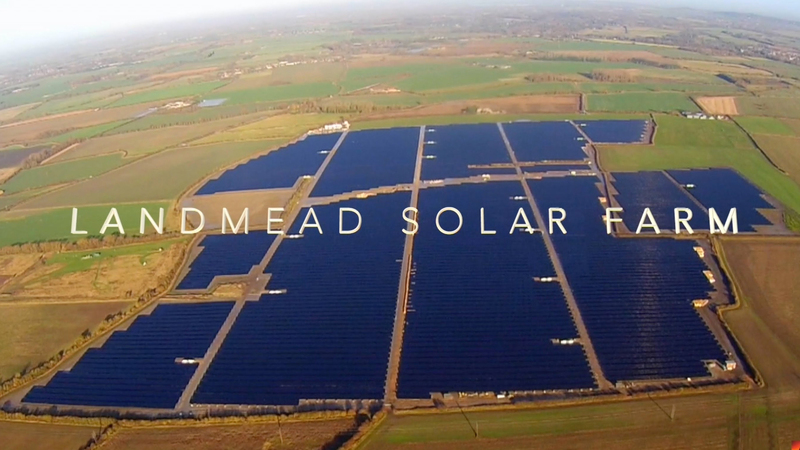 To date, Greencoat Solar has invested Â£670m into 64 UK solar generation assets totaling 489 MW of capacity, and has more than Â£1.1bn committed to its funds. Greencoat was advised by PWC (Tax), Eversheds Sutherland (Legal) and Evergy (Technical). DIF was advised by Elgar Middleton (Finance) and Pinsent Masons (Legal). Is Crowdfunding The Future For Community Energy Projects?